Prior to the update, local co-op on the Switch version required each player to have their own controller; meaning one person had to use a Pro Controller while the other used the two Joy-Cons that came with the system, or both players would need a pair of Joy-Cons. Since the update went live last month, the game should update automatically. However, if you want to update manually, simply navigate to the Software Update screen and do so from there. 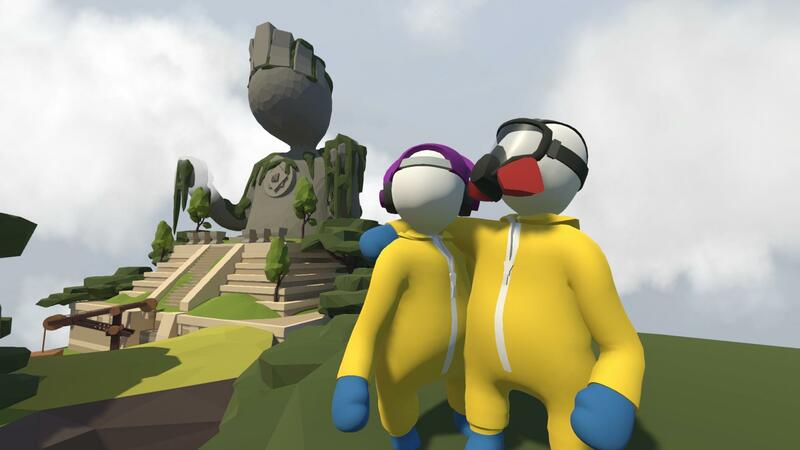 We reviewed Human: Fall Flat before it made its way to Switch, giving it a 4/5 for both Co-Op and the game itself, saying that “Even if you fail, you're gonna have a great time doing it.” praising both the Co-Op and the simplicity of the game as a sandbox like playground. You can read our thoughts in full here. 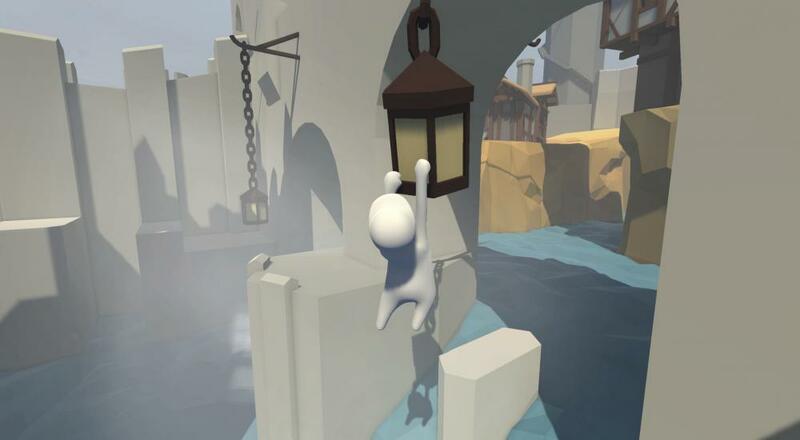 Will you be pushing your favorite buddy into the Switch Co-Op, or has she had enough of you and your Human: Fall Flat shenanigans? Let us know in the comments below, and as always for all things Co-Op, stick with your friends here at Co-Optimus.com. Page created in 0.9308 seconds.